Private second story end-unit condominium in the heart of South Park. This beautiful two bedroom / two bathroom flat has a large open floor plan, tons of closet space, and comes with a one car detached garage! The unit has stainless appliances and granite counters in the kitchen, fresh paint, and a gas fireplace in the oversized great room. Ideal split bedroom layout with separate private baths. Great natural light throughout with two separate entrances to a generous covered balcony. 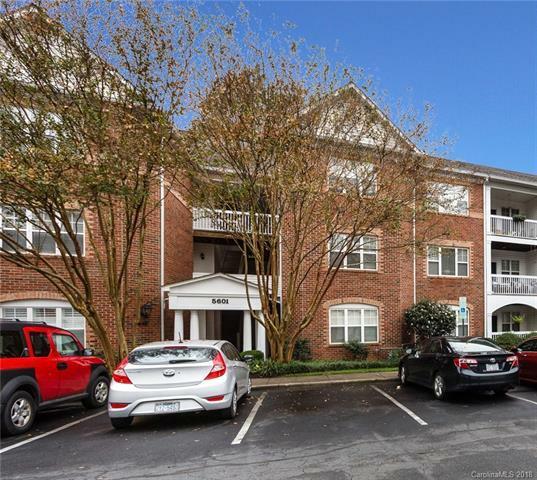 Enjoy the convenient location, close to all the top notch shopping, restaurants and entertainment that Southpark has to offer! Sold by Nexthome At The Lake.